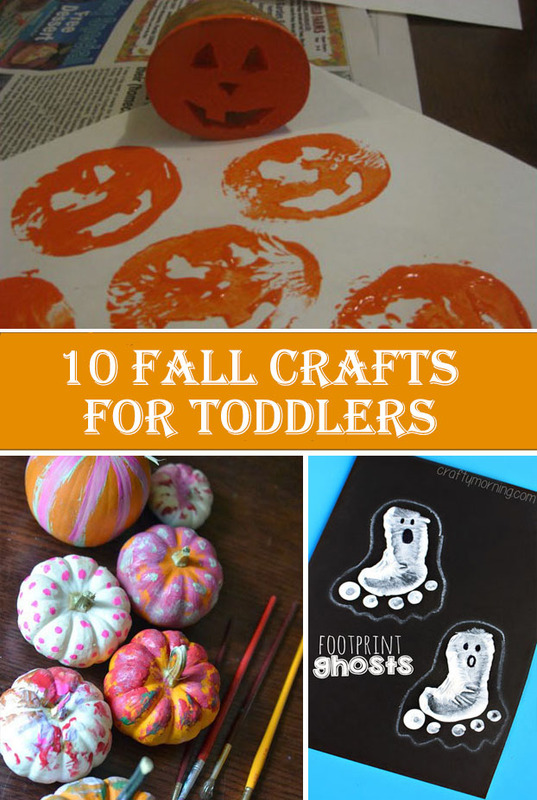 Fall is here and we prepared 10 fall crafts for toddlers which let your child celebrate the season. 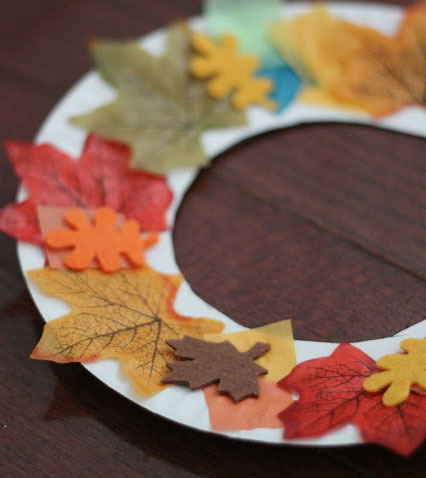 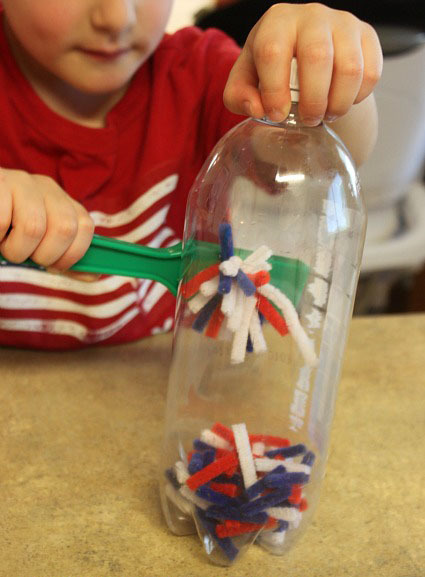 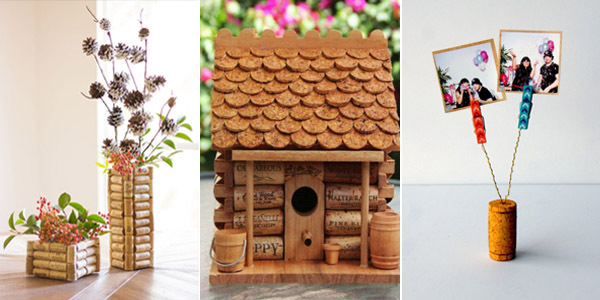 These crafts are a fun way to let your child use their imagination, develope their creativity and teach them about this season. 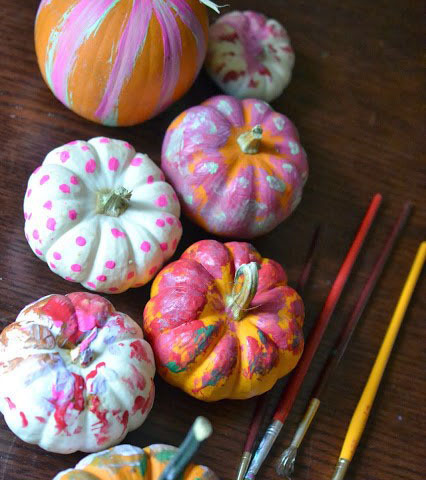 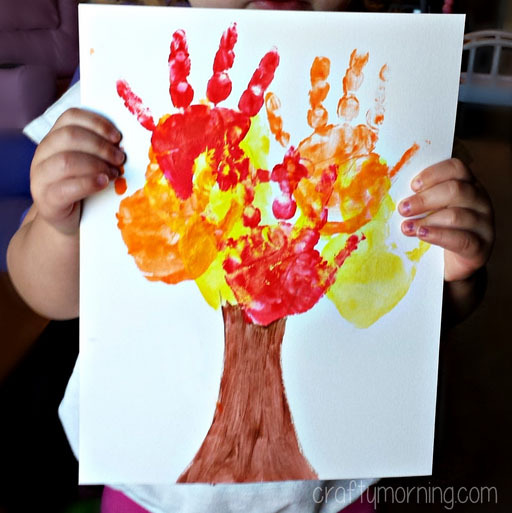 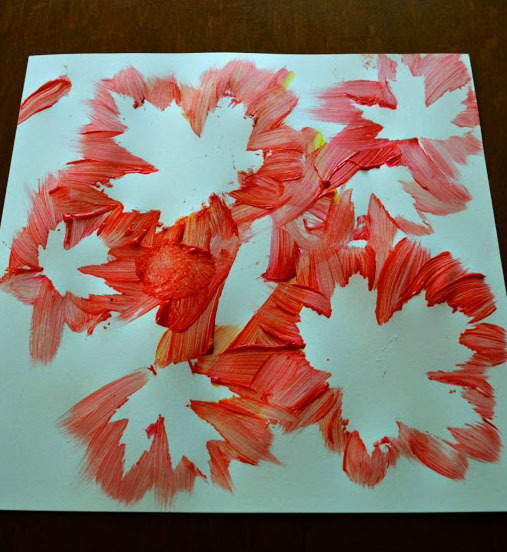 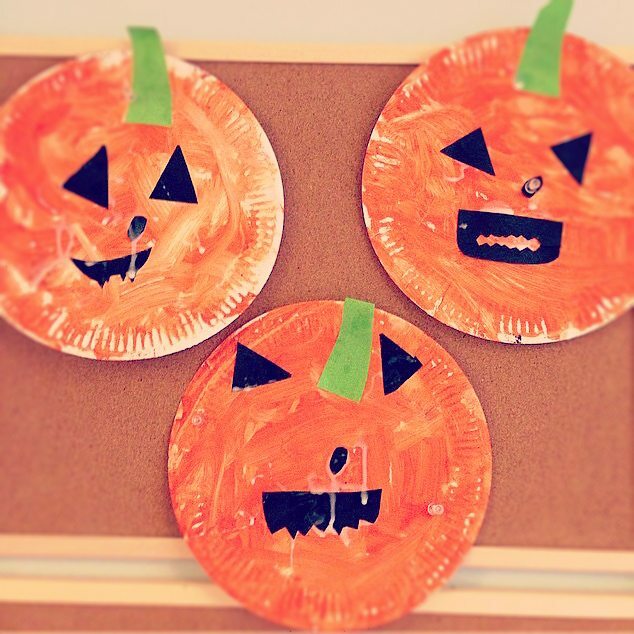 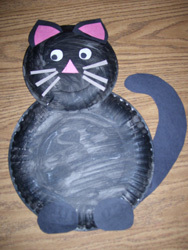 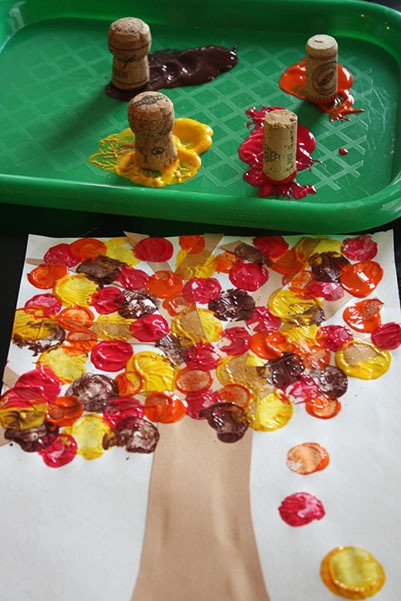 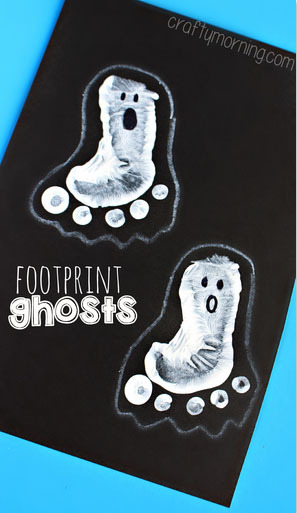 From a tree made out of handprint to painting pumpkins, we have 10 fun fall crafts your toddler will have fun making. 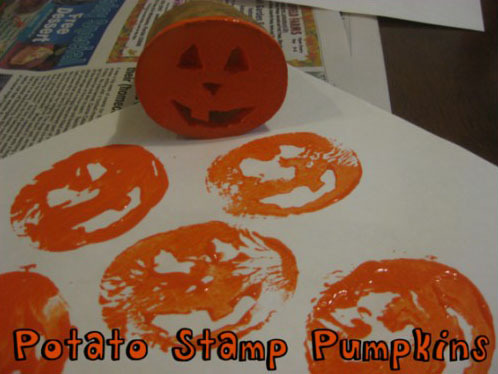 If you are looking the tutorial then you will find a link below the photo.